We believe authentic people make a great team. Our founder, Alyssa Gallion, started Celebrate for Good after her mother passed away from Breast Cancer. At that moment, she realized that the most important thing in life wasn't about collecting "stuff" but about collecting the moments you share with those you love. That is why experiences are so important to us and why we strive to make a world where people give experiences instead of material possessions. Since our founding in 2016, we have added the folks below to our roster. To say our team is the best, is an understatement. From professional videographers and photographers, to event curators and world renowned private chefs: we believe that creating an authentic team is just as important as creating an authentic experience for you and those you love. Check out the faces behind Celebrate for Good, who are collectively working to change the way the world celebrates. Alyssa is an avocado enthusiast and proponent of making the world a better place. She enjoys people watching and binge watching nearly any BBC series. Being a native Tucsonan, she naturally enjoys a good margarita and hiking among the Saguaro cacti. You'll see her at most events, so say a quick hello! Starting at In N Out and working her way up to Harvard (because who doesn't want a Hah-vad grad on their team? ), Aliess is a fab asset to the team. 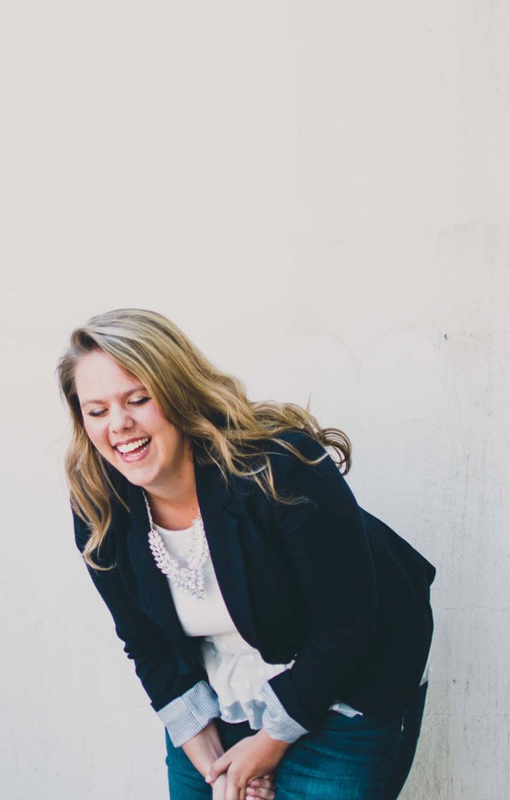 She is manning our SLC team and is the perfect gal for the job! Our newest team member, Adilene, is a craft beer lover and foodie. She's ventured to Thailand, Singapore, Indonesia, Europe, Costa Rica. 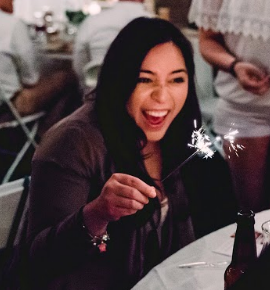 She is the go-to gal for vendors who want to help us party with purpose! Natalie is a videographer, photographer, and party planner extraordinaire. She is originally from Phoenix and loves a good charcuterie plate. 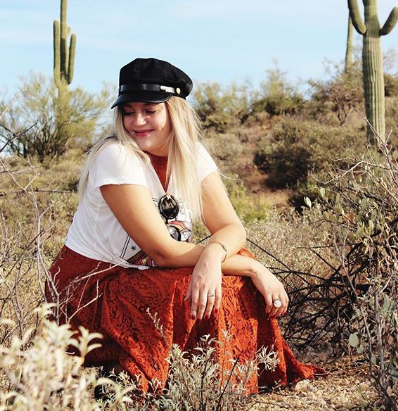 Although she hails from Charleston, Hilari, is a Tucson native and has returned to her roots. 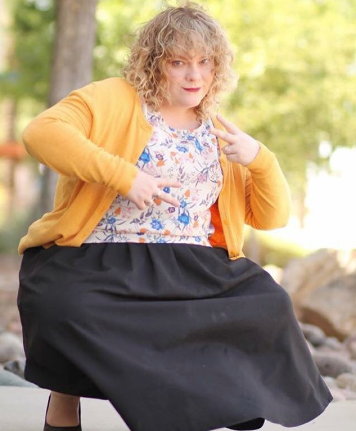 She is a self-proclaimed hot glue queen, making all of her own Halloween costumes and attended a performing arts high school where she was a ballet/ modern dancer! A former Disneyland and Disneyland Resort team member, Claudia knows how to bring an amazing experience to life. 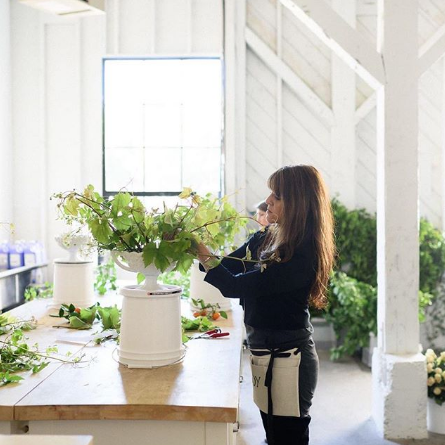 She has a love for coffee and flowers (in the order but a close call) and has styled for amazing florists like Sinclair and Moore. She enjoys traveling often, getting artistic inspirations from all locales! Not only does she assist us in all social media channels, she's a true gal's gal! 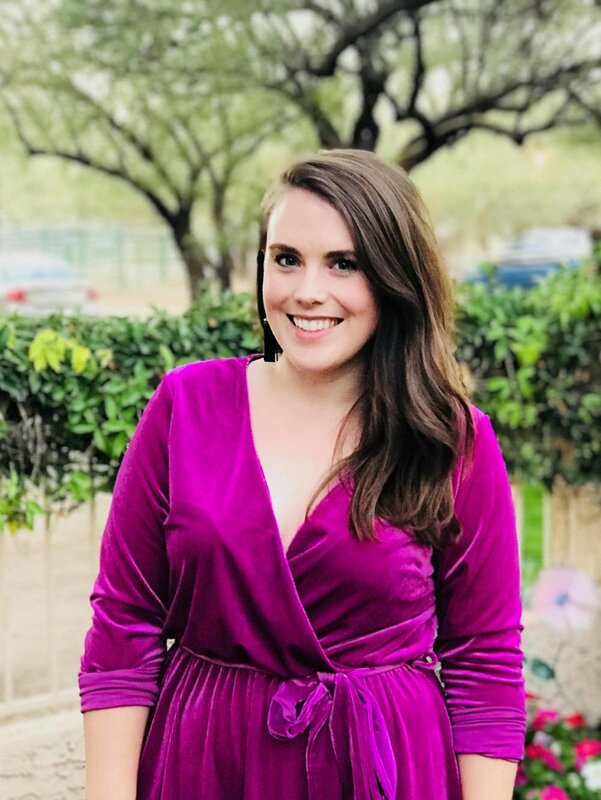 She loves to plan events, so she fits right in on this team, as she handles all of the Tucson Brunch Babes meetups. We are so happy to have her on board! Rachel loves to travel, and has been to Italy, France, England, Scotland, Canada, and almost every single one of the 50 states! She’s a fan of Brooklyn 99 and the Harry Potter series, and her fave movie is Arsenic and Lace! When she’s not busy volunteering for us, she also enjoys gaming, especially tabletop RPJ’s and runs a podcast with her best friend. (Rachel Squared the Drunk Girls Podcast.